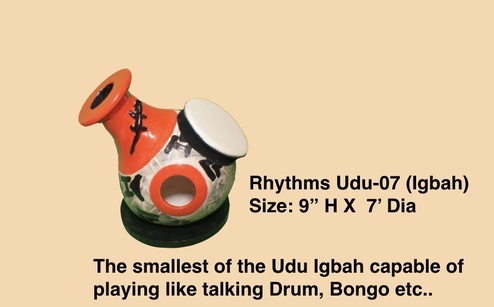 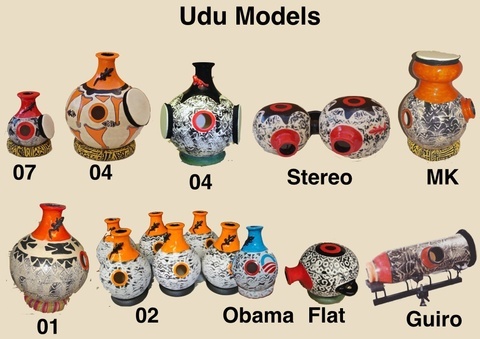 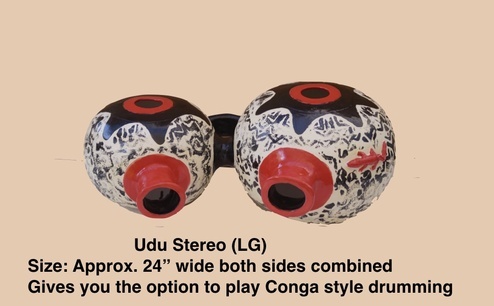 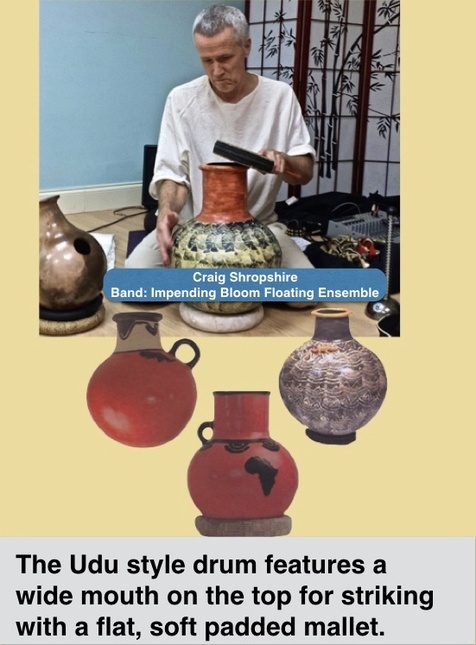 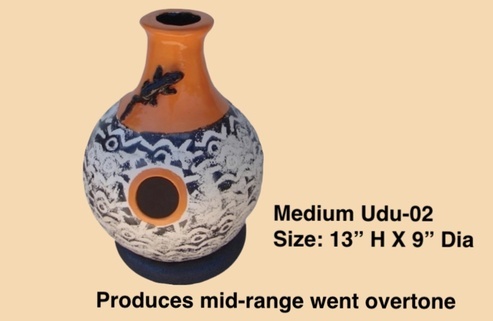 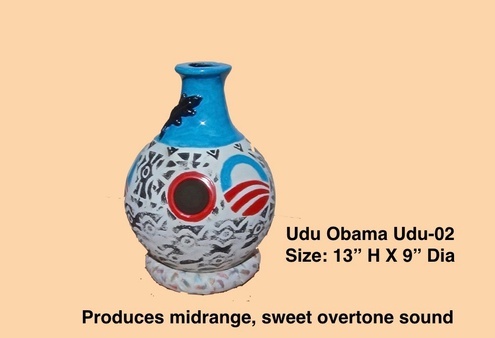 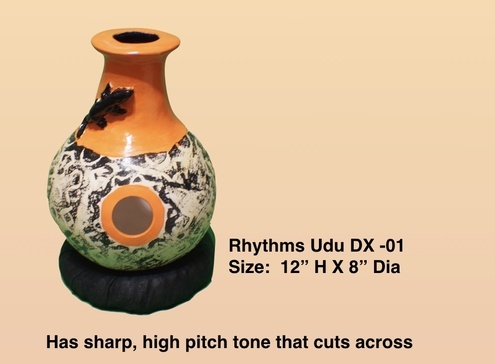 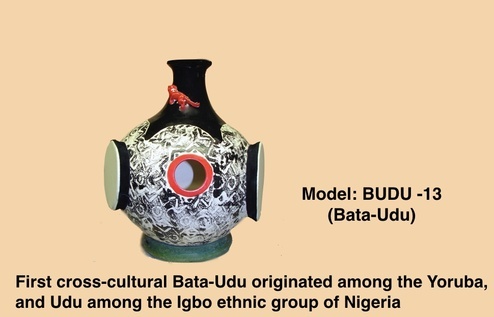 The Udu Drum originates from Nigeria. 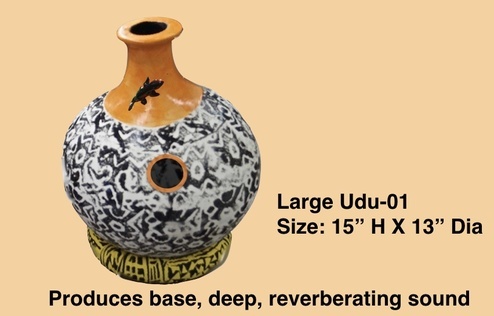 First used as a clay pot for carrying water, it was only played as a musical instrument by the women of the village. 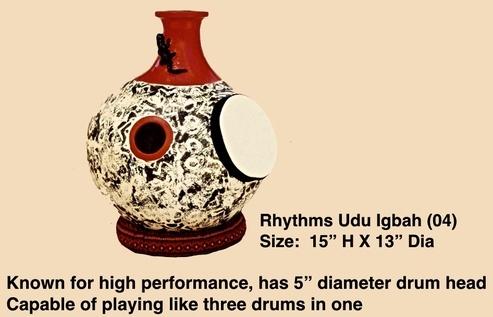 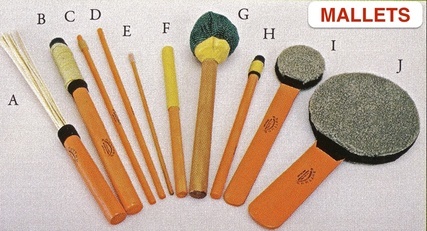 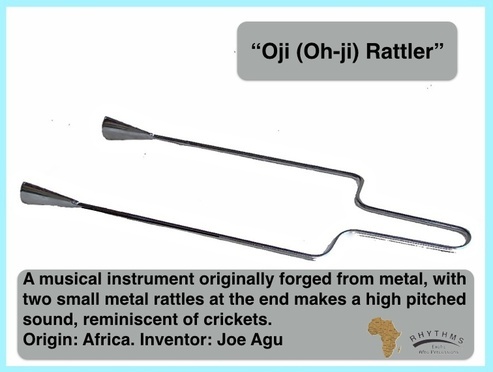 Today, it is used by musicians in playing various music forms. 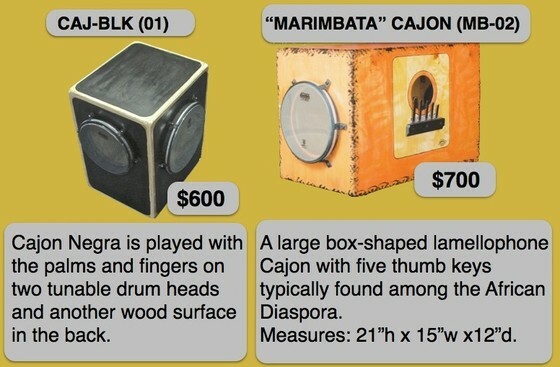 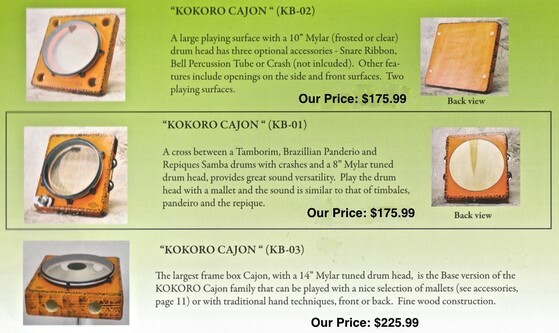 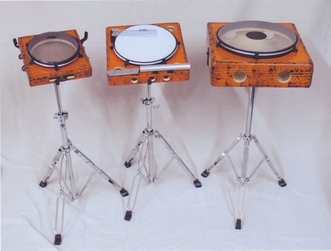 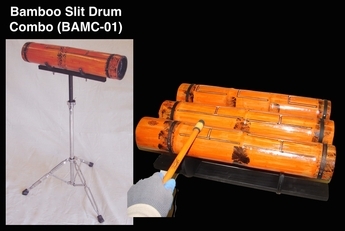 Other instruments we offer are shown below, including video examples on the sounds they produce. 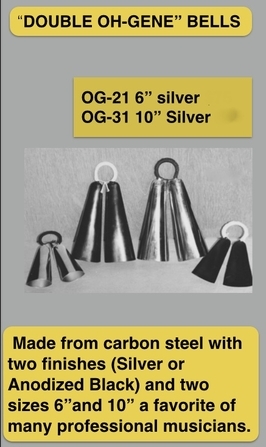 Made from hammered iron with a Black anodized finish. 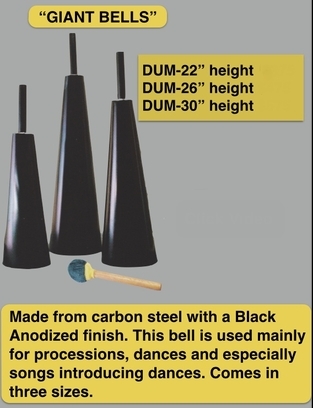 This bell is used mainly for musical processions, dances and especially songs introducing dances, but can be used to play in music genre such as Afro -Cuban 6X8 rhythms and other popular world music.